Be a ballerina or ballet prince for a day! 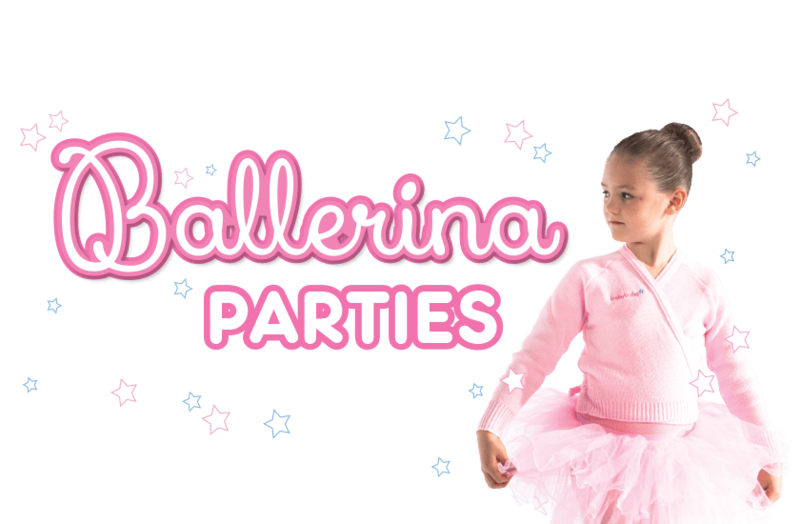 If your little one has ever dreamed of being a ballerina or ballet prince then this is the babyballet party for them! Celebrate your child’s special day with family and friends in a real life ballet class with a babyballet teacher there to help you learn the steps and have lots of fun! Prices start from £125. 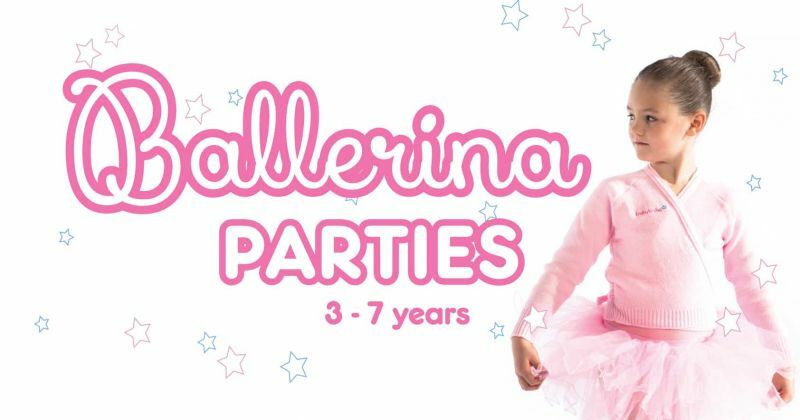 Please check with your babyballet party representative for confirmation on these costs. Prices may vary depending on your location.